how to make butter mushroom masala. mushroom butter masala recipe with step by step pictures. 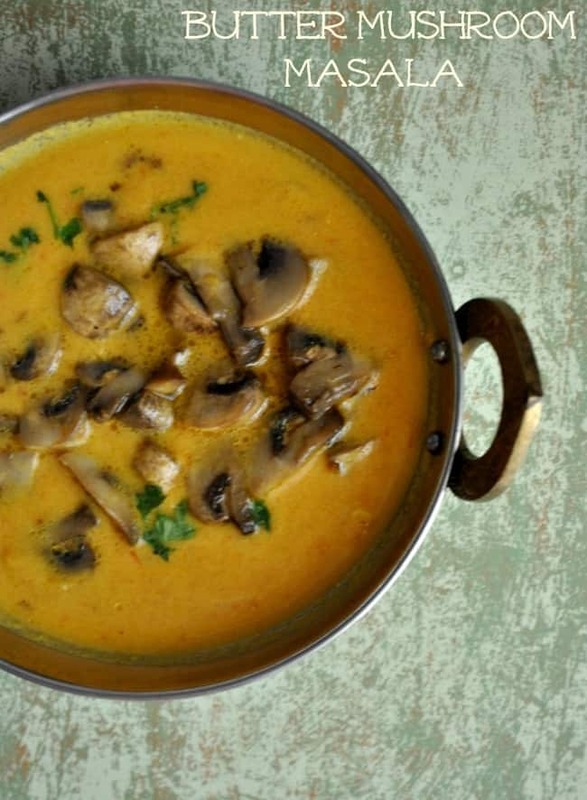 Wanted to try mushroom butter masala restaurant style at home? Try this deliciously creamy and rich Butter masala recipe within 30 mins time. Paneer butter masala recipe that I have posted long back in my blog and it is a super hit recipe and I wanted to same masala recipe for mushroom butter masala, it tasted too good. 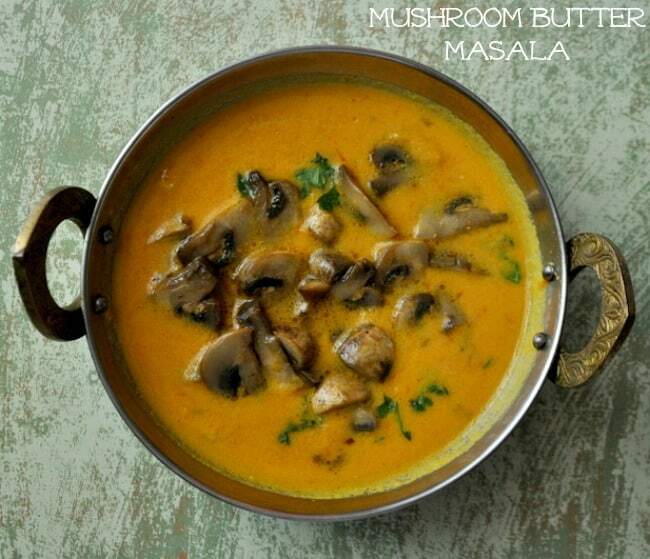 mushroom butter masala is a very rich and yummy dish that you can make for all occasions, parties. No more intro is required for this recipe because it is everyone favourite dish. Mostly I won’t try mushroom dishes outside or in any restaurants, scared that it is not washed or cleaned properly. I have posted How to clean mushroom you can check that also before proceeding to the recipe. You might also like other mushroom recipes in Prema’s Culinary is You can check some mushroom recipes like Mushroom fried rice with brown rice, chilly mushroom, mushroom Manchurian, mushroom soup, mushroom pulao, mushroom puffs, mushroom pizza, mushroom biryani. 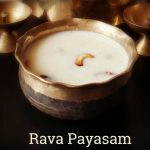 This would a wonderful option for the mushroom fans like me and do try this recipe you will start loving it. I have used the low fat cream to make this butter masala. You can try that or you can use the cashew paste also. This version is slightly very from other mushroom masala recipe that I have made the butter masala first and then fried the mushrooms in butter and finally topped over the butter masala, hence the butter flavour in the masala taste too good. I am sure kids would love to have it. It goes very well with all roti and parathas, rice, etc. vegetarians who hate mushrooms, do try this recipe. You will start loving mushrooms:) I have made this few days back and made it again yesterday for our dinner, our family fav recipe. Grind the onion and tomatoes in a mixie.Heat 1 tbsp butter in the Kadai, add cardamom, cinnamon, bay leaves let it splutter. Now add ginger garlic paste saute for a while and then add the ground onion-tomato puree and mix well. Add the turmeric power, chilly powder, coriander powder and salt, mix well. cook till the raw smell goes. Add the low fat cream and mix well. Finally, add the garam masala and let it cook for 5 seconds. In another pan heat 1 tbsp butter, fry the mushrooms. Initially, it started to leave the water and then it will fry. Once it fried add it with the butter masala sauce. Mushroom butter masala is ready to serve. You can serve it rotis or with any rice. Mushroom butter masala or butter mushroom masala is the one which made with butter fried mushrooms and then dropped in butter masala sauce. Grind the onion and tomatoes in a mixie, keep aside. Heat 1 tbsp butter in the kadhai, add cardamom, cinnamon, bay leaves let it splutter. Now add ginger garlic paste saute for a while and then add the ground onion-tomato puree and mix well. Add the turmeric powder, chilly powder, coriander powder and salt, mix well. In another pan heat 1 tbsp butter, fry the mushrooms. Initially, it started to leave the water and then it will fry. Once it fried add it with the butter masala sauce.